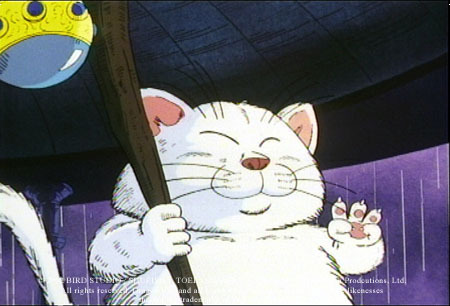 The mysterious and clever Korin is the lone resident of the tower that bears his name. 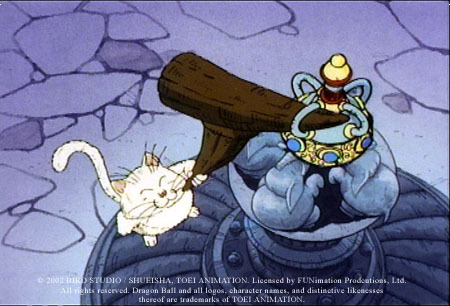 Legend says that atop Korin's Tower rests the Sacred Water, enhancing the strength of anyone who drinks it. 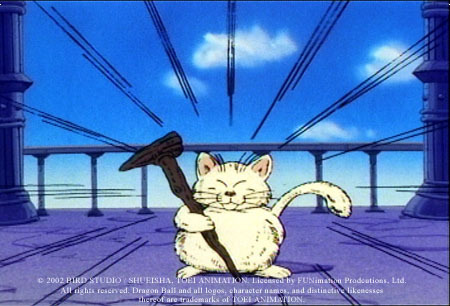 But the bizarre Korin does not give up his prize easily. His mind games and physical challenges are enough to thwart even the most fervent pursuers.